This lot may be the best value on the hillside. 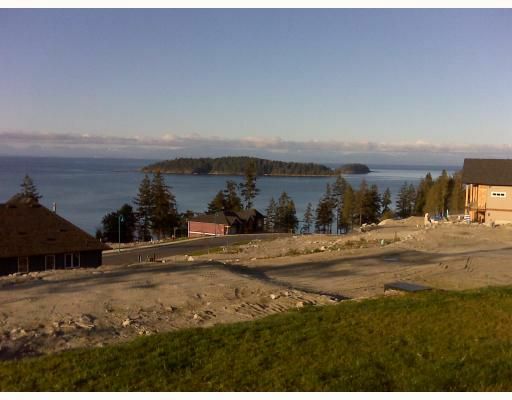 One of the highest points in the subdivision with big views over the Strait of Georgia and Trail Islands. Southwest facing, so plenty of sun throughout the day. Pre-engineered pads for easyand cost-effective building. Builder's terms available.